The Nirav Modi-Punjab National Bank scam may have attracted a lot of media and public attention a few months ago, but as per the recent Right to Information (RTI) replies by the RBI, the issue of bank frauds is much bigger and much more profound than what was originally anticipated. In FY 2017-18, 21 state-owned banks together lost Rs 25,775 crores to bank frauds. Chandrasekhar Gaud, who had filed the RTI with the Reserve Bank of India, told PTI that this includes only those cases of fraud which involved a sum of over Rs 1 lakh. While the Punjab National Bank accounted for a quarter of the total losses by losing Rs 6,461.1 crore during the fiscal year due to fraud, State Bank of India lost Rs 2,390.7 crore. Meanwhile, the losses recorded by Bank of India, Bank of Baroda and Allahabad Bank were Rs 2,224.9 crore, Rs 1,928.2 crore, and Rs 1,520.4 crore respectively. Moreover, UCO Bank, IDBI Bank, Andhra Bank, Bank of Maharashtra, Union Bank of India, Indian Overseas Bank and Central Bank of India incurred losses of over Rs 1,000 crore in the financial year 2017-18 because of cases of fraud. In another RTI, economist Prasenjit Bose found that banking frauds have witnessed a significant surge in the past decade. The apex bank’s response to Bose’s RTI revealed that in the financial year 2008-09, the average amount involved in loan related fraud was Rs 75 lakh. However, by 2017-18, it increased to a whopping Rs 9 crore. Once again, it only included loans with a ticket size of more than Rs 1 lakh. 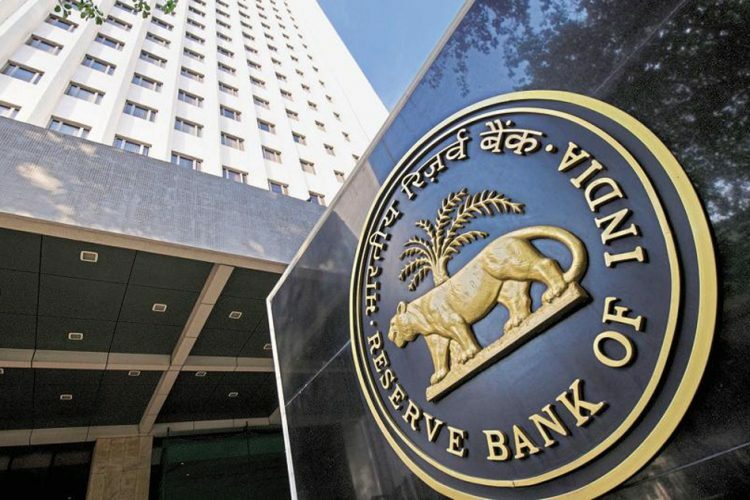 Not only that, but the RBI’s reply also indicated that the total value of bank frauds have gone up by an alarming 1,356 percent in the last ten years. In seven years out of the ten under review, nationalised banks accounted for more than two-thirds of the total losses incurred in these frauds. In the last financial year, as many as 5,152 cases of fraud were reported in various banks of the country.